Heaven and Earth…Not so very different. Last night I dreamed that I was in love, the man I was in love with and I were not married but we were expecting a baby. One day he decided that he didn’t want me anymore and he left. About the same time something went wrong with the pregnancy and I miscarried. I felt as though I had lost everything all at once. I thought and thought about that. And I think its true. If you read the scriptures they are filled with references of promised magnificent blessings. We are promised eternal glory and blessings beyond our imagination in heaven. As I woke and lay in my bed feeling my baby move, realizing that I am married to a man that I love deeply, I thought that there is nothing I want, except to be able to live together as a family, to grow and progress eternally. Thats the only heaven I need. 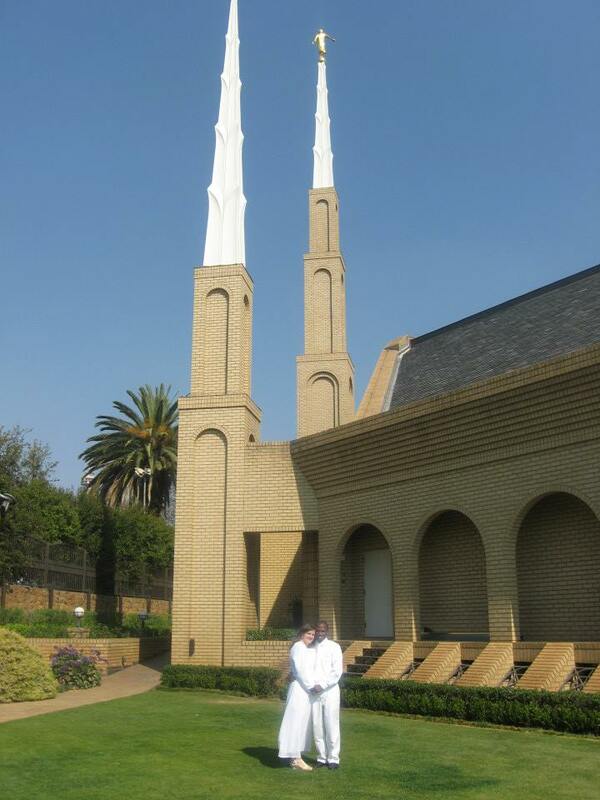 September 17th 2013 at the Johannesburg temple. I thought about the feelings that I have for my baby boy and I saw my Heavenly Father in such a different light. 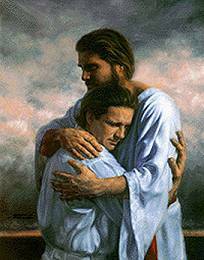 I saw the savior as his son in such a different way. I thought of the atonement that was made not only in my behalf but also so that my baby in spite of his imperfections can have the chance for eternity, I thought of those renewed relationships as I leave this life and walk into those loving arms. And it all made perfect sense. I don’t know what I imagined heaven to be…sitting around on golden pillows being waited on while I eat grapes off a golden platter. I don’t know what blessings I imagined that I was hoping for. I think that life here probably isn’t so different from there just more so. More love, more family, more happiness, more contentment, more work, more satisfaction in the reward. I think Heaven will be great. This entry was posted in Family, Inspiration.